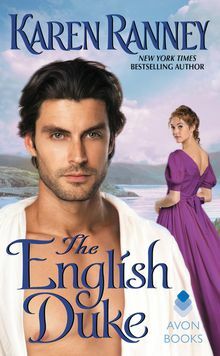 From the first moment he encountered Margaret on his land, the Earl of Linnet was nothing but annoyed. 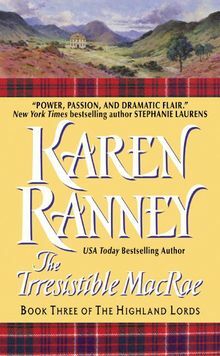 The grieving nobleman has his own secrets that have lured him to the solitude of the Highlands, and his own reasons for wanting to be alone. 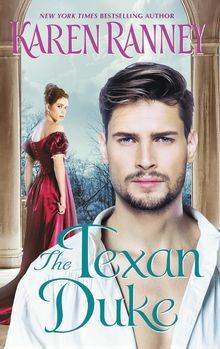 Yet he is intrigued by his hauntingly beautiful neighbor. 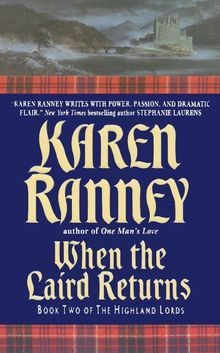 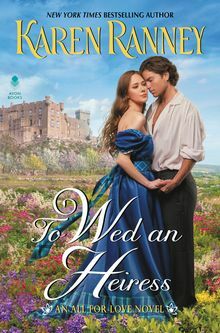 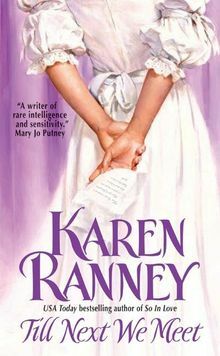 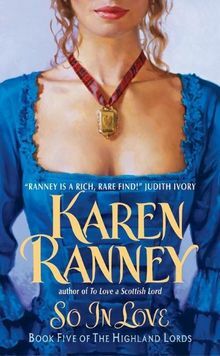 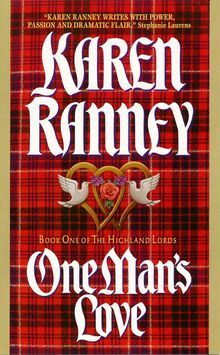 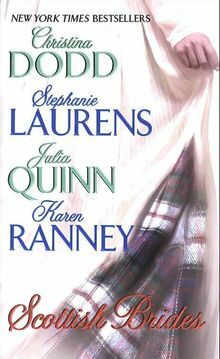 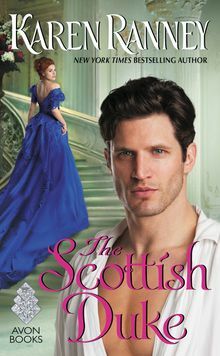 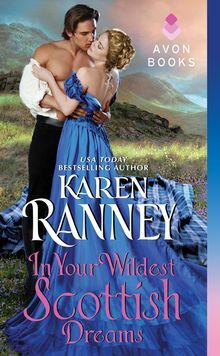 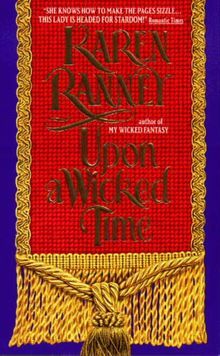 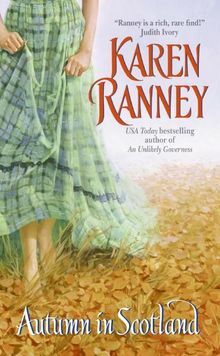 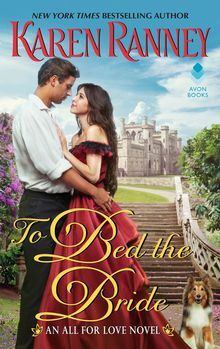 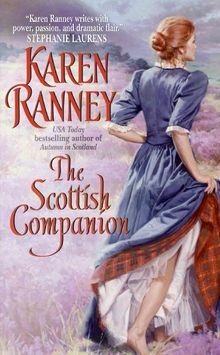 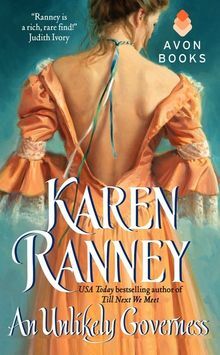 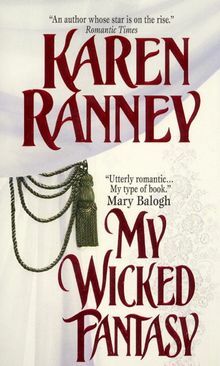 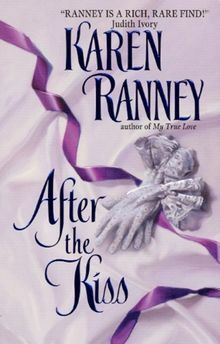 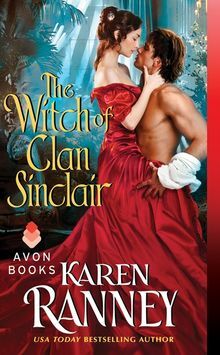 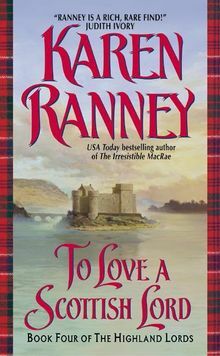 Could she be the spark that will draw him out of bittersweet sorrow—the woman who could transform him from a Scotsman in sadness to a Scotsman in love?